Tired of seeing the same boring phone cases? 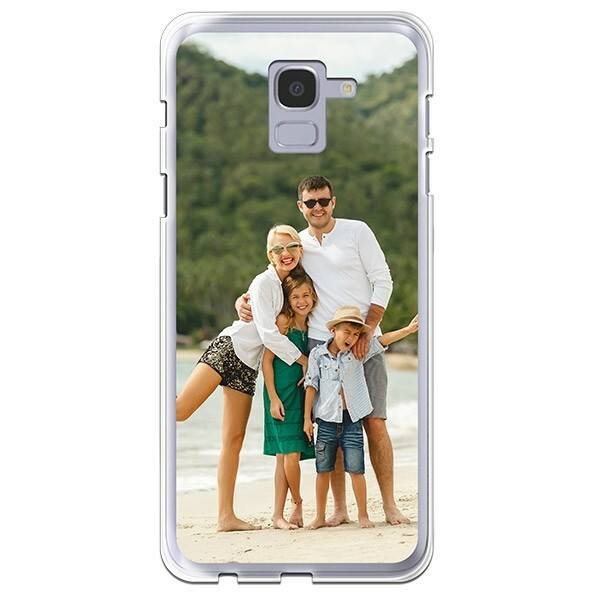 Create your own Samsung J6 custom case with YourCustomPhoneCase.com! With the custom silicone case, you will protect your phone from every bumps and scratch while offering it the look of your choice. What are you waiting for? Make the right choice and design your own Samsung J6 custom case!